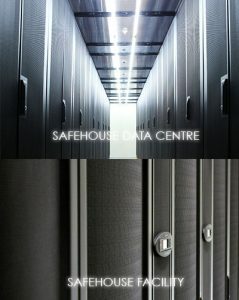 Established since 2003, Ireka’s Technologies arm, i-Tech Network Solutions Sdn Bhd, specialises in networking and systems integration which includes IT consultancy, hardware/software fulfilment, Virtualization, Private Cloud, Disaster Recovery, and manage a data centre called SAFEHOUSE. They have since evolved to become a “Cloud Enabler” for businesses with on-premise and off-site Managed Services. SAFEHOUSE is a secure green data centre offering disaster recovery solutions, private cloud, co-location and managed services. This award-winning service will be the driving force in developing i-Tech’s very own Private Cloud based solutions such as Backup As A Service (BAAS) and Platform As A Service (PAAS). It’s Managed Services Packages offer customers the reliability of i-Tech’s services to ensure their business processes are effective and efficient. i-Tech has established strong partnerships with international IT principals such as IBM and Juniper Networks, offering high performance network infrastructure; and with Schneider Electric, providing protection against business downtime. 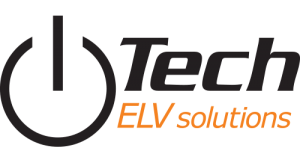 i-Tech ELV Solutions Sdn Bhd, an i-Tech subsidiary company, provides, supplies and installs extra low voltage systems. 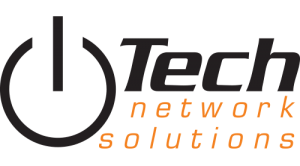 This division has developed expertise in security and access control systems and closed circuit television (CCTV) systems.i-Tech’s Vietnam venture is represented by i-Tech Network Solutions (Vietnam) Co Ltd.